This Chrome Material was created and generously donated by Thomas King. 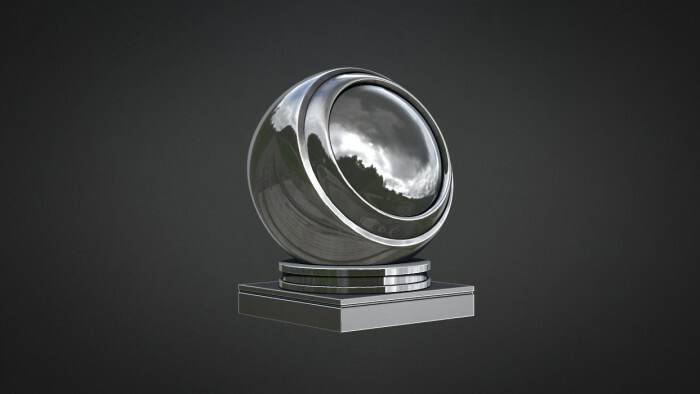 This download contains a single MatCap material (.ZMT) with high specular level and reflective properties giving it a realistic chrome feel. Wow been looking for a chrome shader like forever thanks so much !!! Copyright © 2019, BadKing.com.au Page generated in 1.26 seconds ( 100.00% PHP, 0.00% MySQL ).